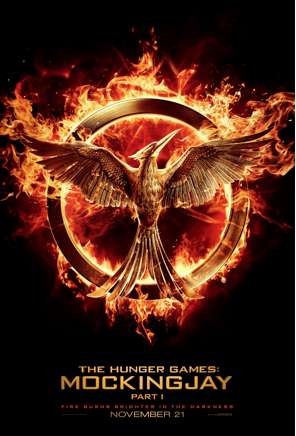 Lionsgate presents, a Color Force / Lionsgate production, a Francis Lawrence film. Hi….I wanted to make sure to tell you upfront that I have received no product or compensation to promote this movie. I do so because I LOVE movies! Thanks for visiting.